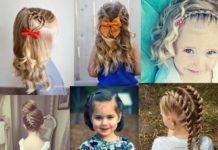 When dealing with hairstyles for kids, it can be difficult to find a style that your child will like that’s also age appropriate and easy. Young girls often want to look like their moms and older siblings, but aren’t interested in sitting still for long, complicated hairstyles. 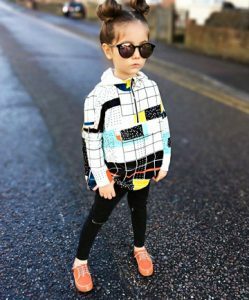 Featuring the best of both worlds, we’ve compiled thirty cute, cool hairstyles for girls that some grown ups might want to try too! 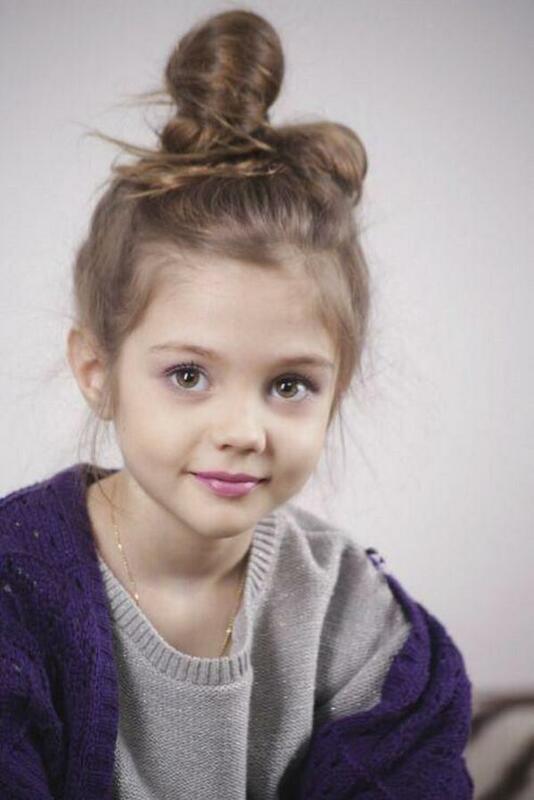 Hairstyles with bangs always look super cute on little girls! 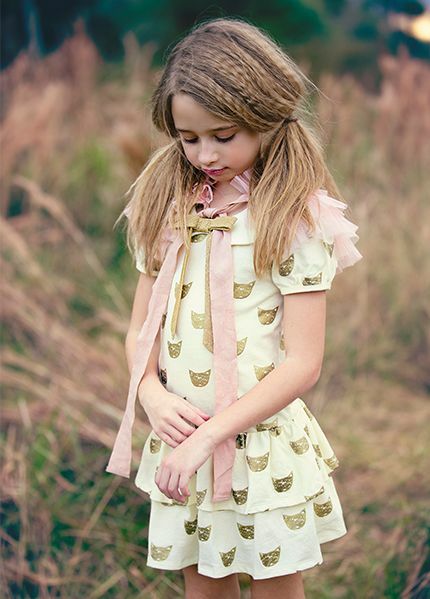 In a style that many adult women are crushing on, this look is also easy for young girls to wear. 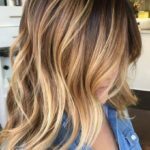 Short, wispy bangs keep hair out of the face, while the rest of the hair is long enough to put into a ponytail, but short enough that it’s easy to detangle and quick to air dry. 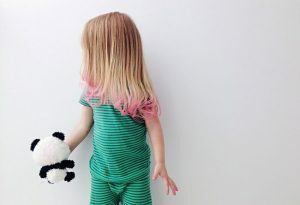 If you know a girl who’s been begging for rainbow hair, but you draw the line at permanent colour changes, hair chalking is your answer. 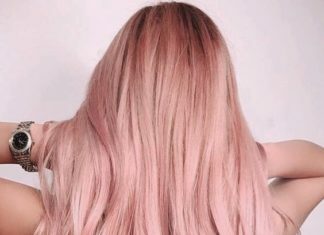 This temporary colour is easy to apply, and usually washes out in a single shampoo. For the most vibrant results, apply chalk to wet hair and let air dry before using a flat iron to seal colour. Chalk does tend to transfer off throughout the day, so this is a style best saved for occasions when easily washed clothes are being worn. 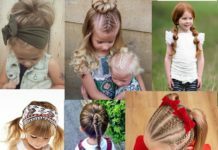 A cute way to dress up typical braided styles, lace braids are made like a french braid while only adding hair to one side of the braid. 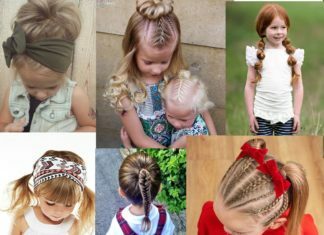 In this particular version, each braid only takes hair from the hairline side, but there are a huge variety of ways you can alter this style. 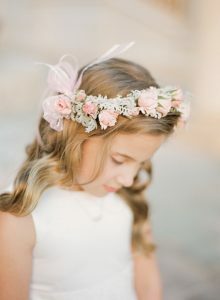 Perfect for flower girls or any special day that calls for a wreath of flowers, these simple curls are adorable and easy, meaning less time setting and spraying hair and more time sneaking precious photos. For short hair that’s sweet and feminine, this pixie cut features a deep side part and bangs that sweep across the hairline. Longer hair by the ears give an added dose of pixie flair for quirky girls who are more interested in exploring the forest than spending all morning being styled. A fun style for girls that gets harder to pull off into adulthood, this hair can be created with a crimping iron, or by leaving braids in overnight. Either way, the result is fun texture with added volume. 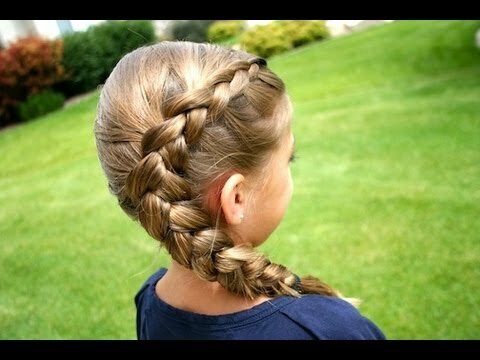 This thick braid is easy to create and keeps hair in place all day. 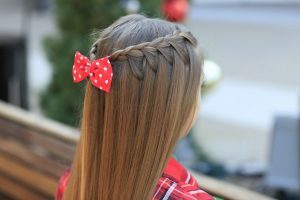 For girls with shorter or layered hair, double dutch braids will help keep hair in place, and are just as easy as french braids to pull off in a hurry. 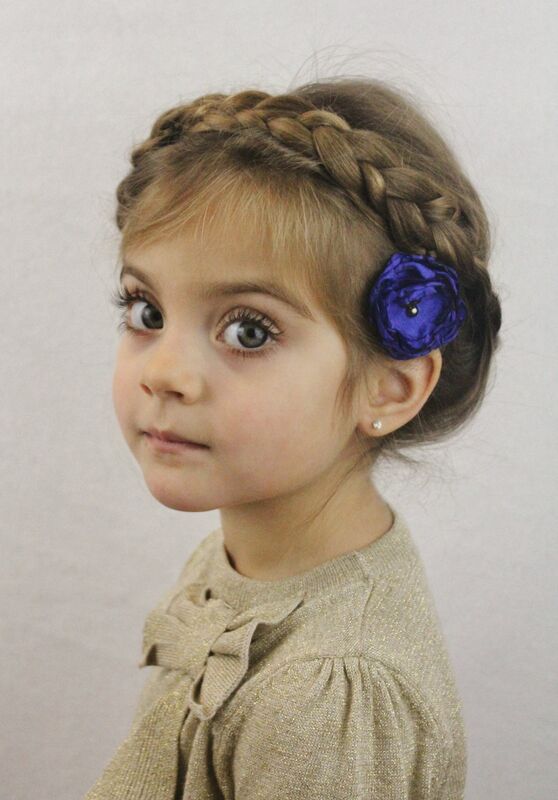 We just love this short little girls hairstyle! 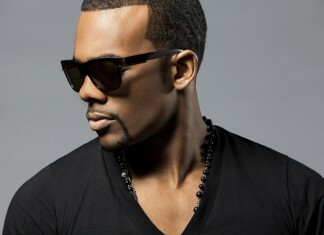 These ultra short bangs are both trendy and practical. 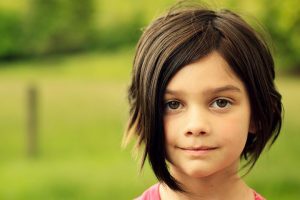 They’ll keep girls’ hair out of their faces and are short enough that with straight hair they should require minimal styling. The rest of the hair is cut in a cute, chin length bob for an Icelandic cherub look. 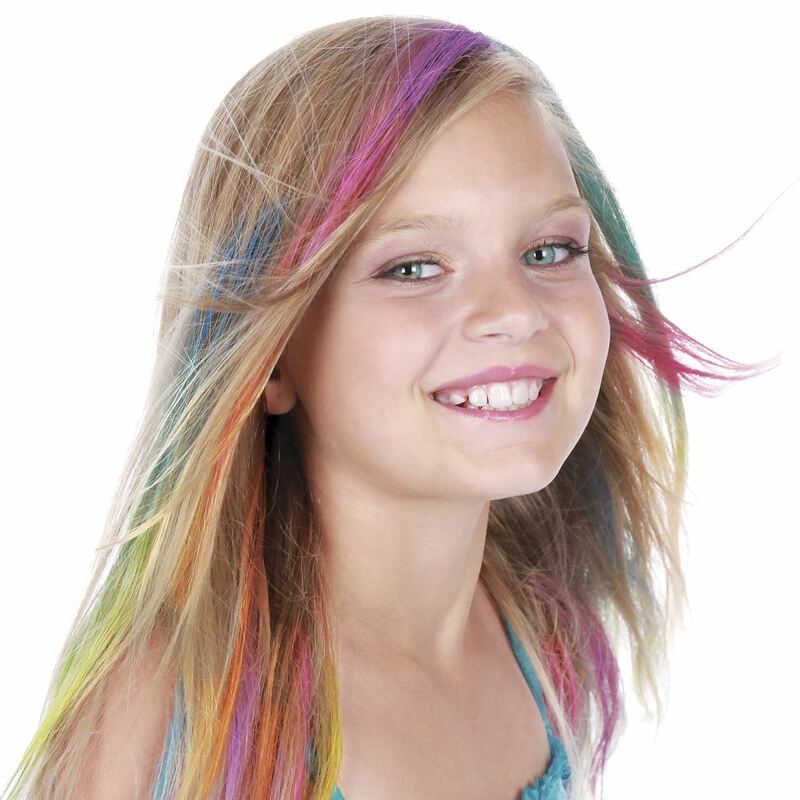 This is a look you can create with hair chalk or a semi-permanent dye like Jerome Russell’s Punky Colour. 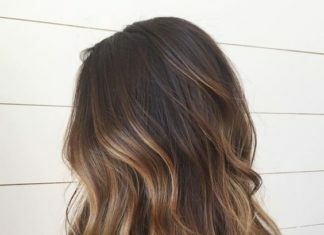 Semi-permanent colours won’t do much for girls with black or dark brown hair, but it’s a nice option for lighter brunette or blonde girls that doesn’t involve bleaching and will eventually wash out of hair. If you aren’t up for creating a braided look this intricate, simply adding a ribbon to a french or classic braid is a nice touch. 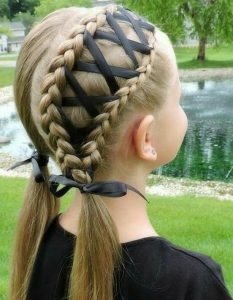 This is an especially cute way to add specific colours to your hairstyle for sporting events or special occasions. 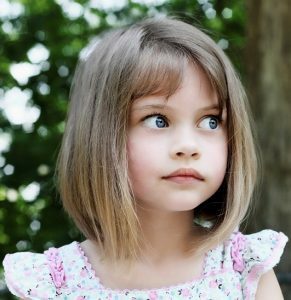 For a child who looks more chic than you do, this blunt bob with a side swept bang is the perfect combination of style and practicality. If your long-haired girl has been begging for a very short style, this is a nice first step to test the waters. Hugely trendy with women of any age, fishtail braids are a great way to keep long, fine hair in place. 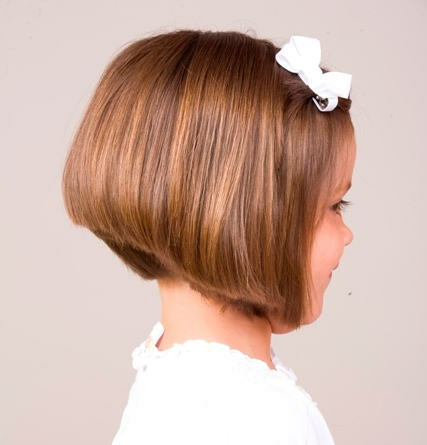 For thick haired little girls, this is a trendy cut that also helps to eliminate bulk without going too short, and is great for girls whose hair becomes matted in the back overnight. This casual headband is great for everyday wear, either to dress up an outfit or to keep hair out of the face, especially when growing out bangs. 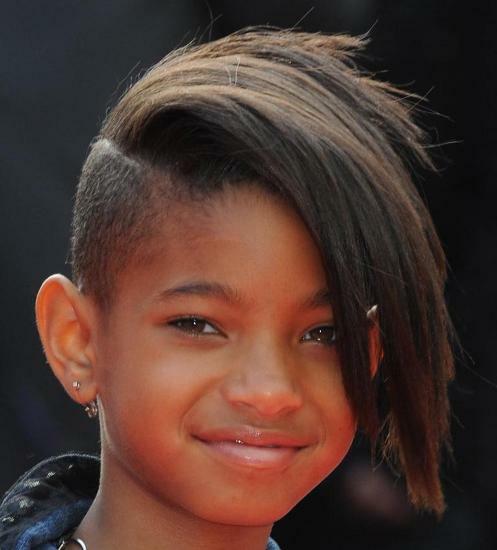 Kids are often much more fearless with their style and fashion choices, and even at a young age Willow Smith was at the forefront of trends like undercut hairstyles. 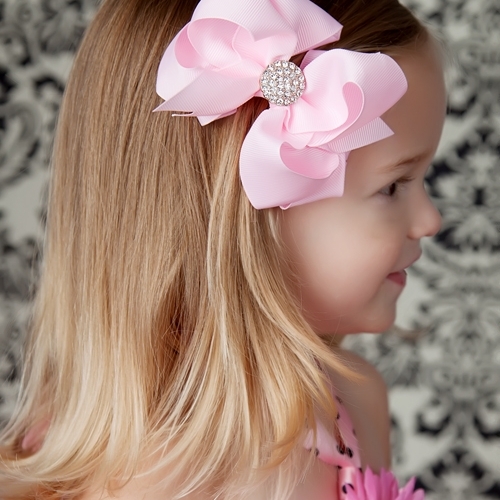 Whether on long or short hair, this ultra girly bow keeps hair in place and adds a fun element to get girls excited about dressing up for special occasions. This braided style is no more complicated than a french braid, and keeps long hair out of the face while still showing it off. 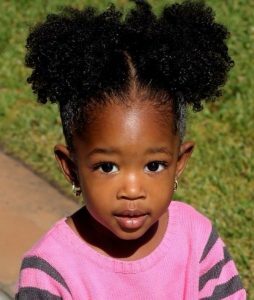 While this 90s trend is coming back for adult women, double bun hairstyles are always a great choice for little girls with long hair. For older girls who want to get a little more sophisticated with their hair, this french braid offers texture and is also an easy way to keep longer bangs in an updo. This hairstyle is perfect for weddings or special parties. With short layers in the back and longer strands up front, this is a cool trendy style that’s also very wearable for young girls. 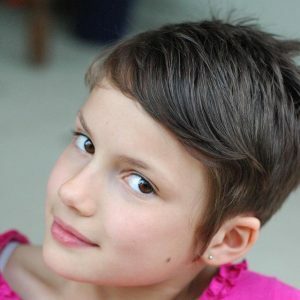 If you’re looking for new short and cute girl hairstyles for your girl, try this cool style! 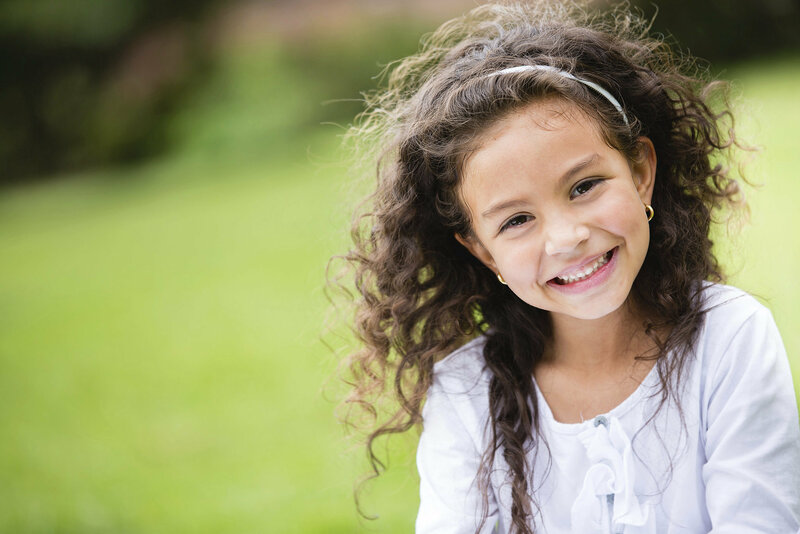 The back won’t get tangled during sleep, and longer front pieces can be clipped or braided aside for soccer games or gymnastics practice. 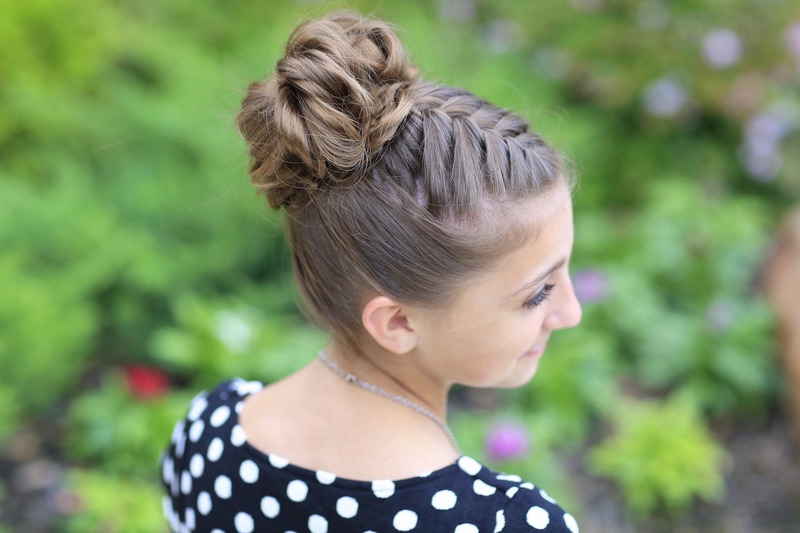 Featuring several french braids that pull into an intricate bun, this is a neat style for girls who are willing to sit still while their hair is done. 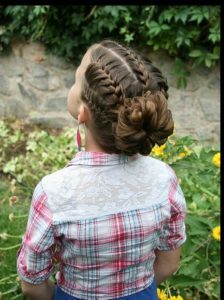 Be sure to secure the bun with pins and spray to help it keep up with hours of kids’ activities. For an easy way to keep natural curls in place, these high pigtails offer up classic girly style. Braids are an ideal way to keep updos looking pretty while staying in place without a head full of pins. 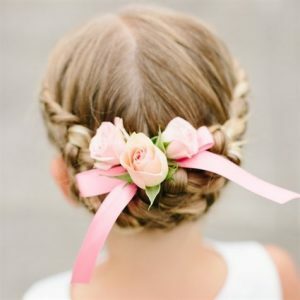 This flower and ribbon are a nice accent, but you can use almost anything to decorate this style, or let the braids speak for themselves. 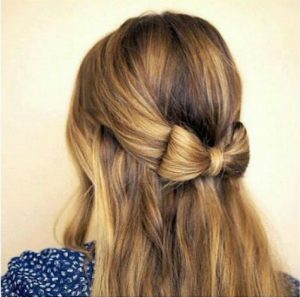 This adorable bow offers up a unique way to pin hair back in a surprisingly easy style to pull off. 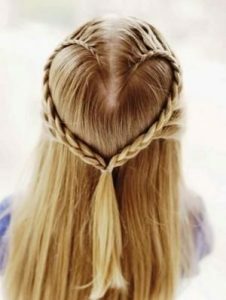 Tie some hair from each side of the head into a ponytail, but leave a loop of hair instead of pulling all the way through on your last tie with the elastic. Divide this loop in half to make each side of the bow, and wrap loose hair between the two loops to create the centre section. This trick can be used to create a huge variety of hair bows. 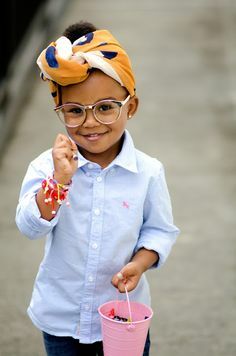 A protective style that’s impossibly stylish, head wraps are perfect for days when styling time is limited, or as an extra accessory for girls dying to look just like mom. Use them to keep ears warm on chilly days when a wool beanie isn’t quite called for. Another versatile braided style, this braided headband is equally appropriate for brides as it is for flower girls. 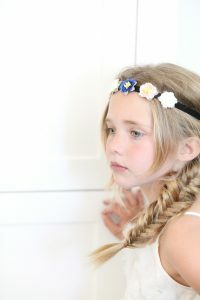 An excellent way to create a cool headband look for a girl who finds hair pieces uncomfortable. The ultimate chic, party girl hairstyle, a messy top knot it the perfect hair solution for young girls with boundless energy who will give you exactly one minute to do their hair before rushing off again. As with adults, this quick style fix can be dressed up for a fancy event or down for a Sunday spent at the park. 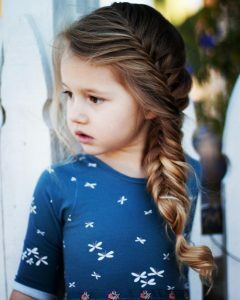 A trendy look in all hair for all ages, these messy pulled apart braids save you from worrying about how long your perfect braids will last. 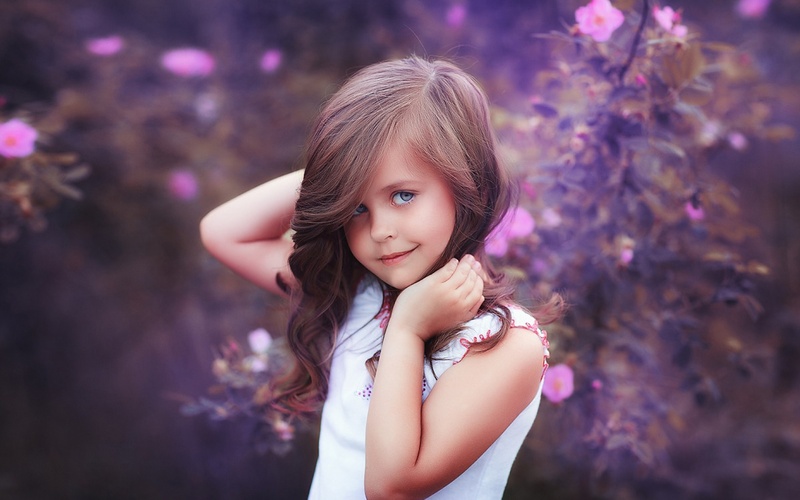 Although naturally curly hair can be harder to manage, it’s long beautiful tendrils are almost impossible to recreate with stick straight hair. 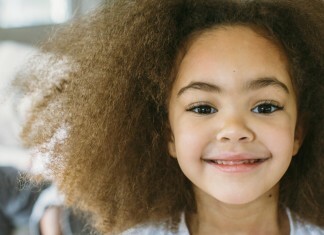 To keep long, curly hair less tangled, condition more often than you wash, and swap out cotton pillowcases for a silk or satin type that will cause less matting overnight. 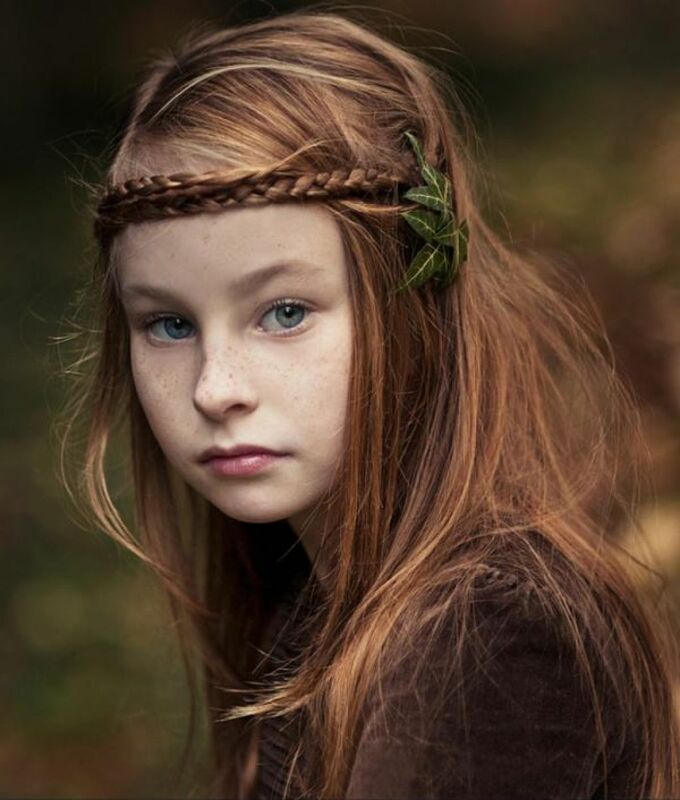 For a girl who’s obsessed with Tolkien or wants to live in the forest, this braided headband is an essential style. 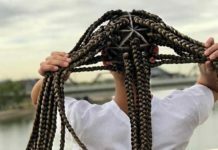 Better suited to older girls whose hair isn’t quite so finely textured, these braids will require pins to stay in place, and may need touching up throughout the day. The leaf accessory is a perfect way to bring the look together, but feel free to embellish with a feather or a flower if it’s more her style. 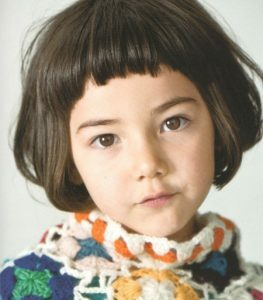 We hope you enjoyed our list of cool and cute girls hairstyles!